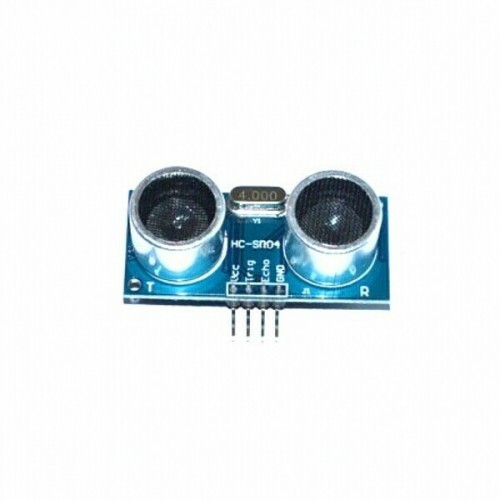 This performance of the ultrasonic sensor distance measuring module is stable, measure the distance accurately. The module is with High precision, blind spots (3cm) super close. This module provides a full set of ranging process.